Grapefruit also contains plenty of powerful antioxidants, in this case, naringenin and naringin. 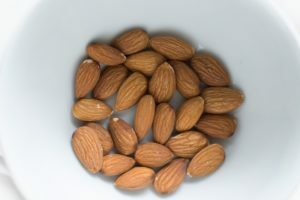 These are excellent at reducing inflammation and protecting cells. 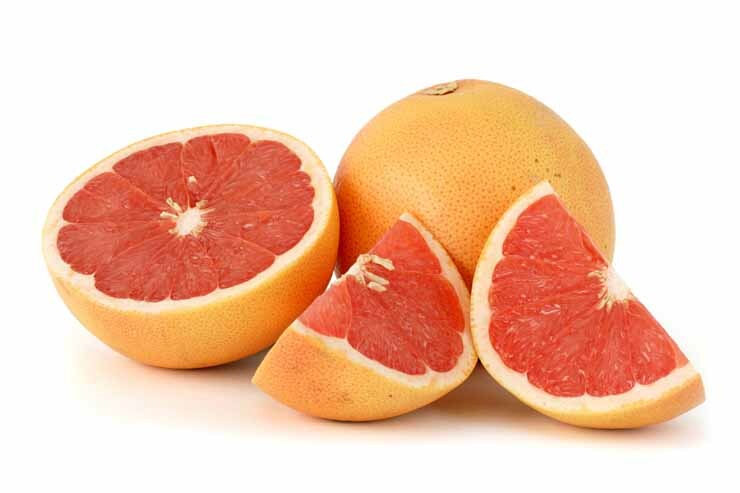 Grapefruit may also reduce your risk of hepatic fibrosis, in which chronic inflammation causes extra connective tissue to build up in and around the liver, gradually choking off its ability to function. If you plan on hoisting a few alcoholic beverages this evening, have some grapefruit before you drink. Naringin is really good at helping the liver metabolize alcohol and can even counteract some of alcohol’s damaging effects. It might not spare you the hangover entirely, but it should shorten the duration.